Depending on your needs, your dentist will design a partial denture for you. 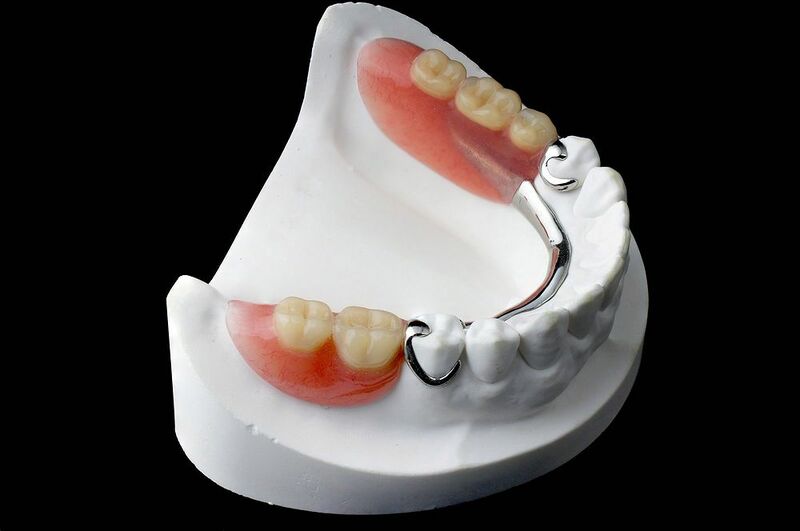 A partial denture may have a metal framework and clasps that connect to your teeth, or they can have other connectors that are more natural looking. In some cases, a removable partial denture is made to attach to your natural teeth with devices called precision attachments. Precision attachments are generally more esthetic than clasps.